Empaths are highly spiritually sensible people. 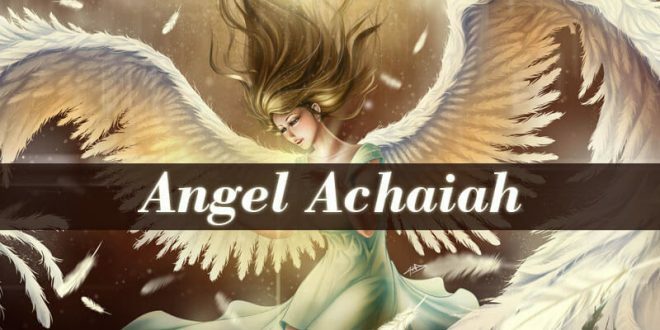 They feel the exchange of energy and vibrations between them and others in a more intense way than the others. Therefore, empaths need not only protection, but also healing energy. 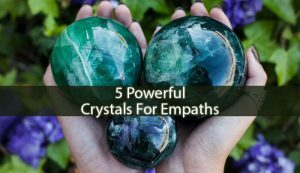 These Crystals For Empaths will become your best allies. 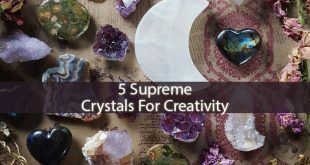 Amethyst – it is the Master Healer. 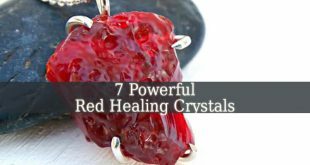 This powerful crystal heals, protects, fills you with energy and more. Being used in many problems. 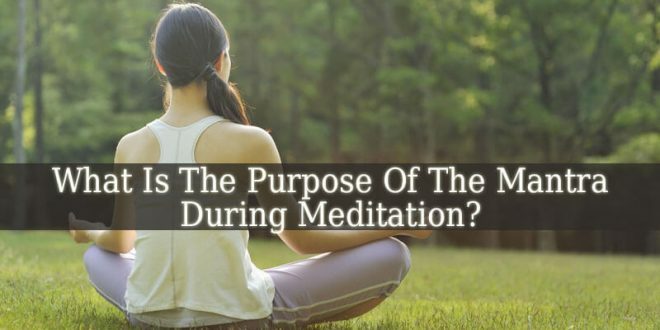 It also brings spiritual clarity, calmness and peace. 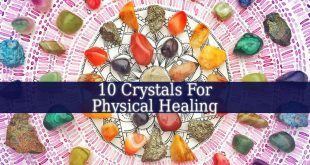 This crystal easily increases psychic abilities, meanwhile assuring your spiritual protection. Keep it close all the time. Hematite – this powerful crystal is a sponge for negative energy. 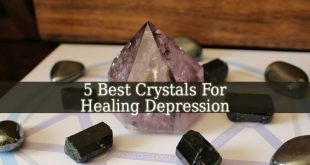 It doesn’t only protect you, but it also soothes your on both emotional and spiritual levels. A great way to cleanse your aura from the negative energy that you accumulated from others is to hold the crystal in your palms. 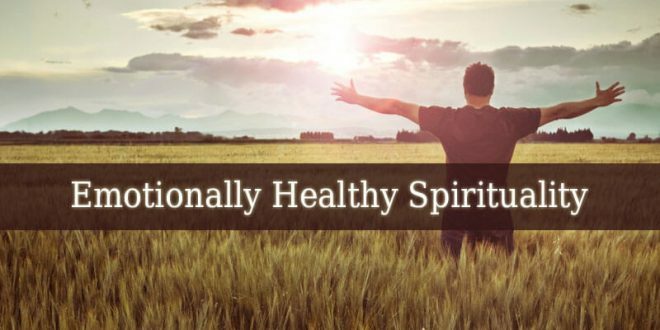 Also, visualize how the negative energy leaves your physical and spiritual body. Malachite – it is a powerful healing stone. 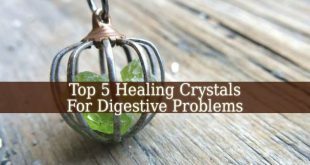 This beautiful green crystal is great from emotional healing and balance. It attracts positive energy. And it is great to keep close for positive emotions, mind and mood. It will even bring you good dreams, if you place it under your pillow. Black Tourmaline – it is a Master Protector. 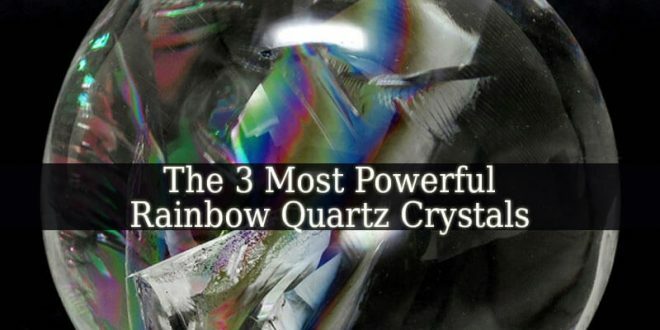 This crystal is the most popular protecting crystal. Keeping black tourmaline close to you will have positive influence upon you. But not by filling you with positive vibrations. But by absorbing the negative energy from your surrounding. So, you don’t have to. It also prevents the exchange of negative energy with others. Fluorite – this wonderfully colored crystal is the last in this list of Crystals For Empaths. It vibrates with the Third Eye Chakra. 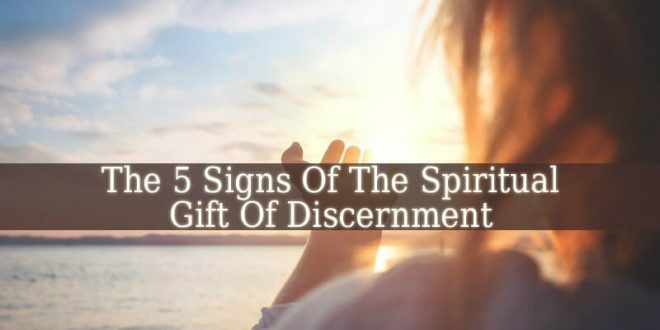 Placing it between your eyebrows, will bring you spiritual clarity and emotional balance. Keep it close when you are having a rough day. 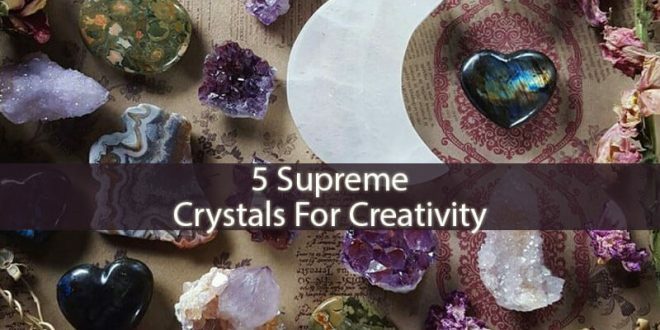 If you really want these Crystals For Empaths to work for you, try not to mix them all. Choose one or two of them and keep only those at yourself at a time. Also, you can use one or two all day long, and place another one or two under your pillow at night. But never forget to cleanse them. 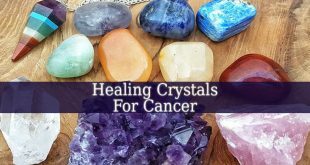 Crystals can get charged with negative or unwanted energy and intentions. Cleansing them constantly is a must!